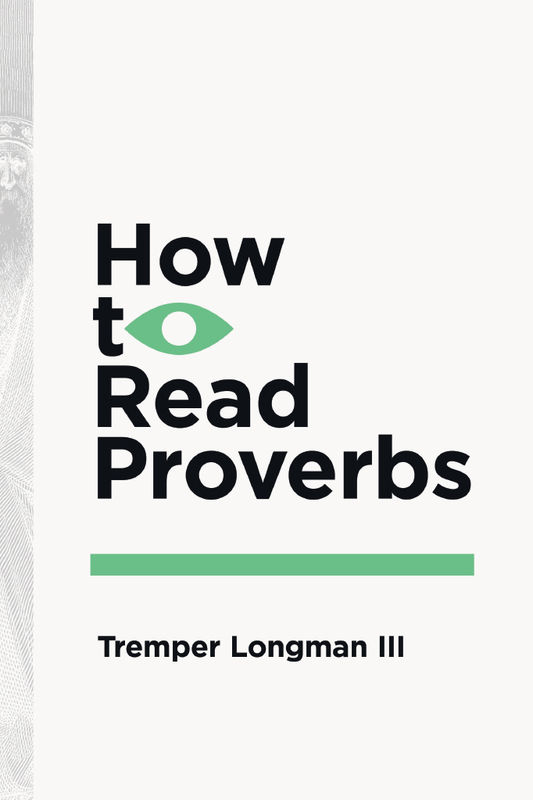 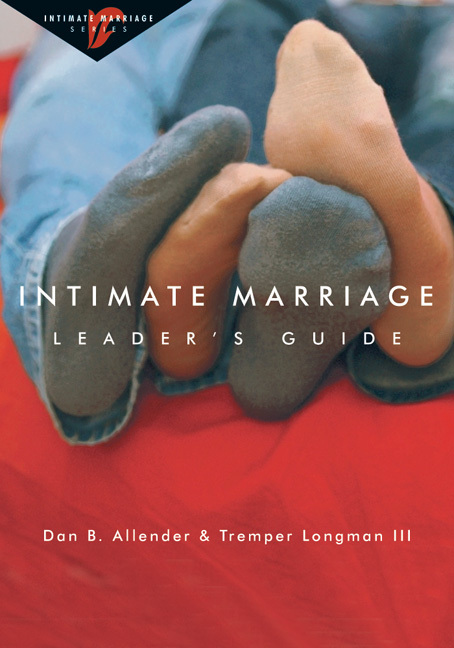 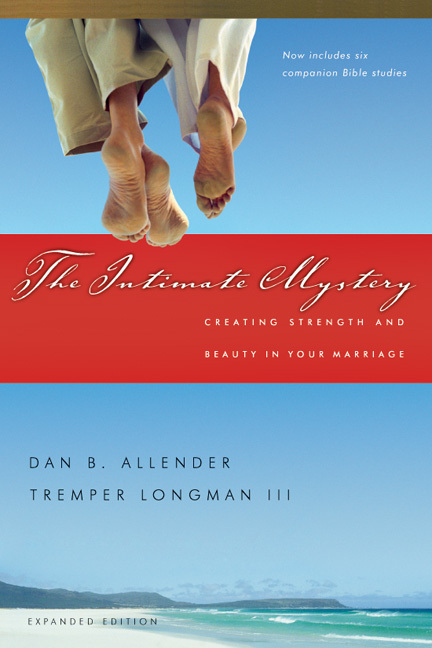 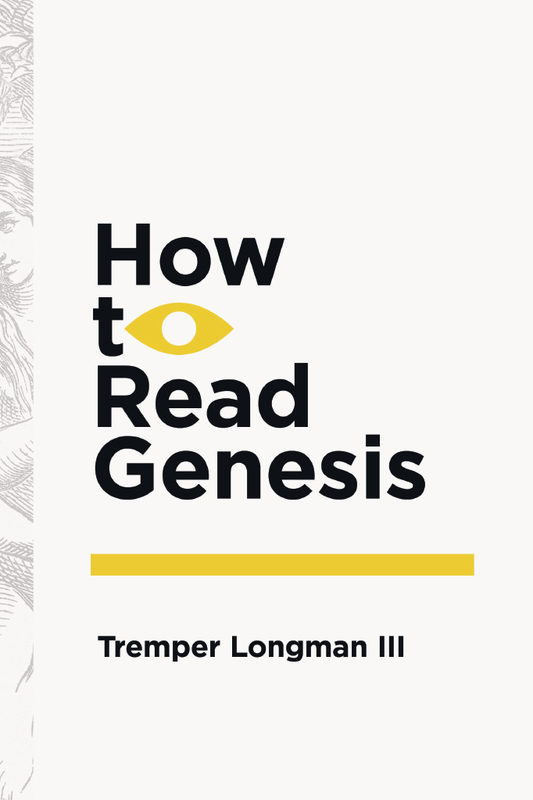 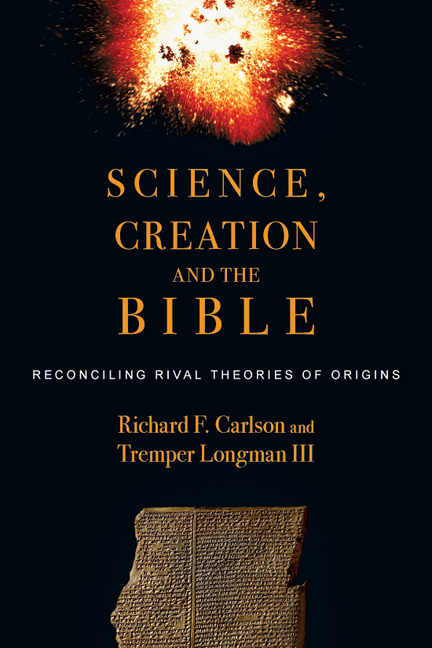 "Tremper Longman is for me—and countless others—a treasured 'go-to' resource to uncover the treasures of Old Testament wisdom. 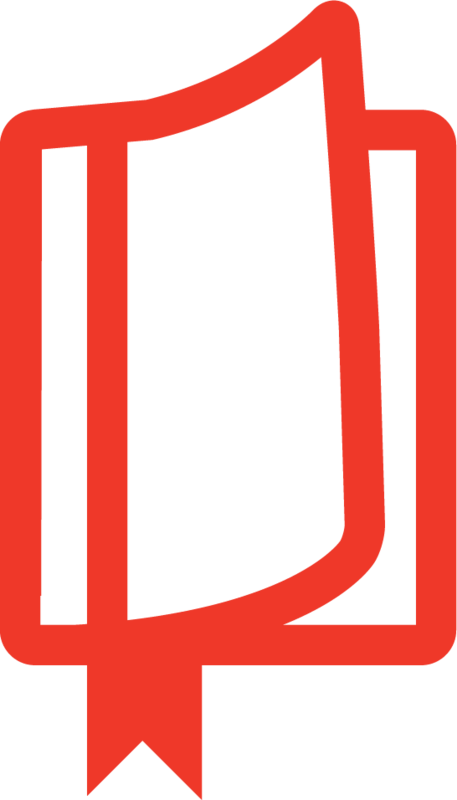 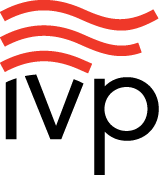 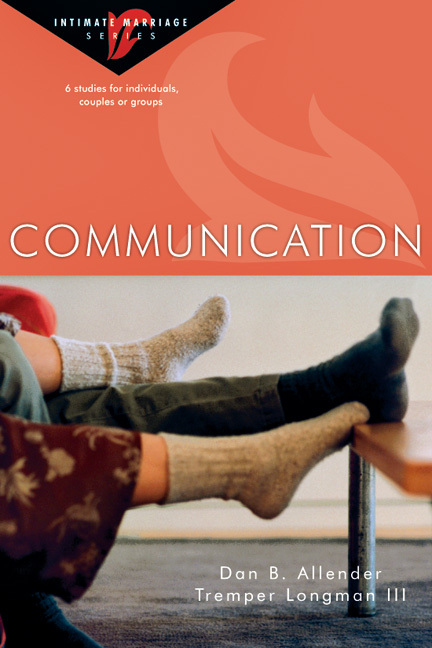 This survey will be of huge value to anyone who wants the big picture of the Great Story." 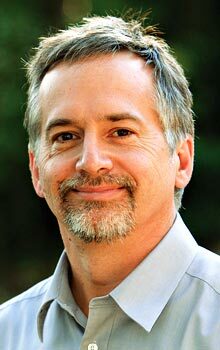 —John Ortberg, senior pastor of Menlo Park Presbyterian Church and author of Who Is This Man? 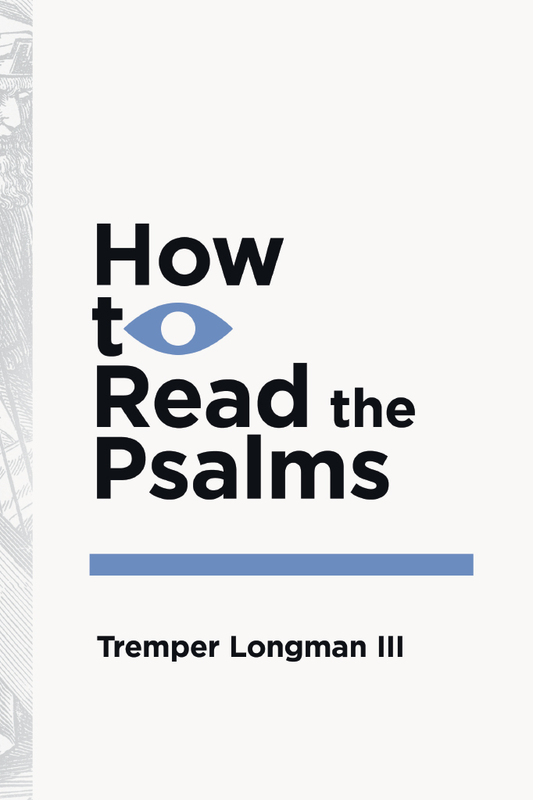 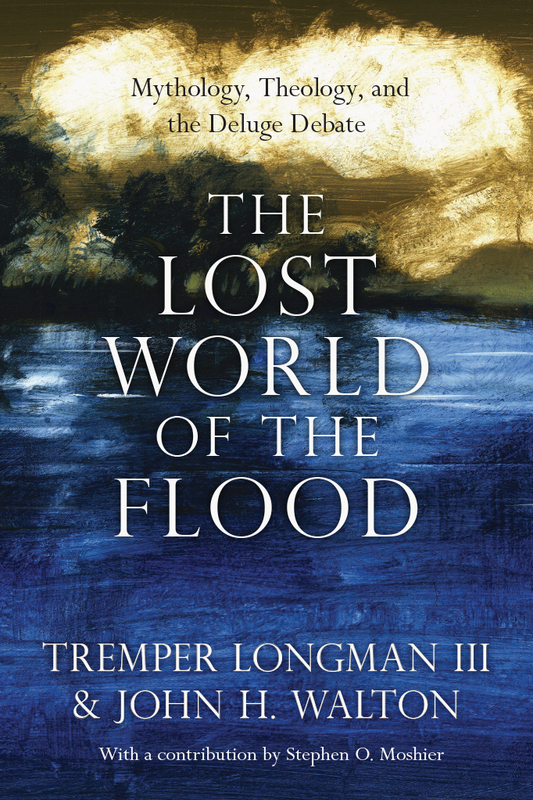 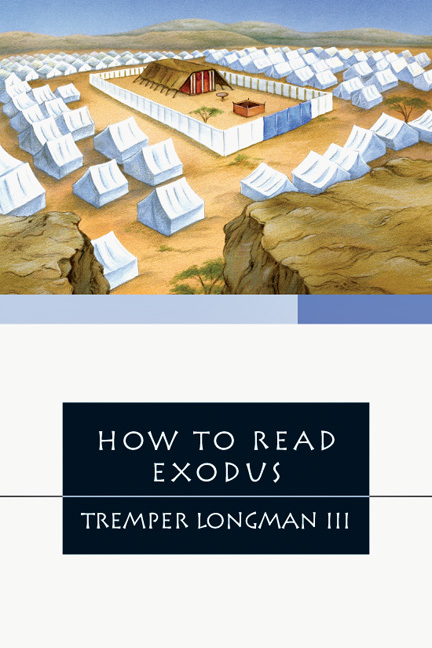 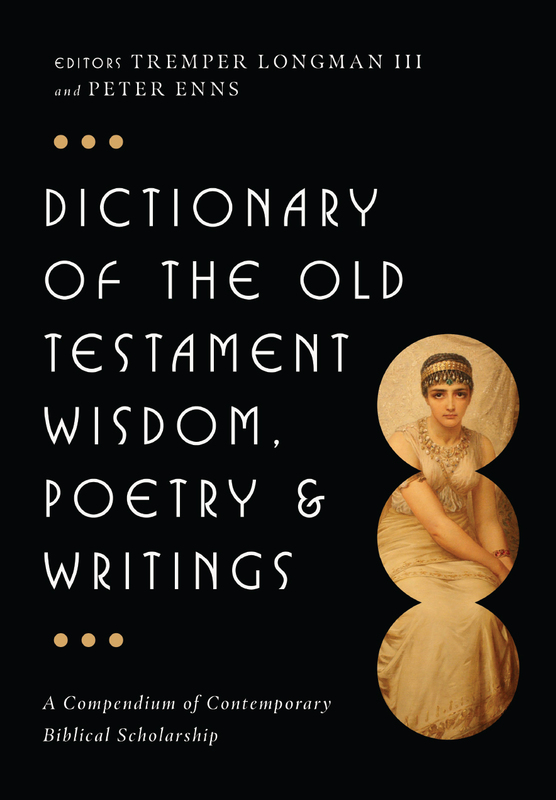 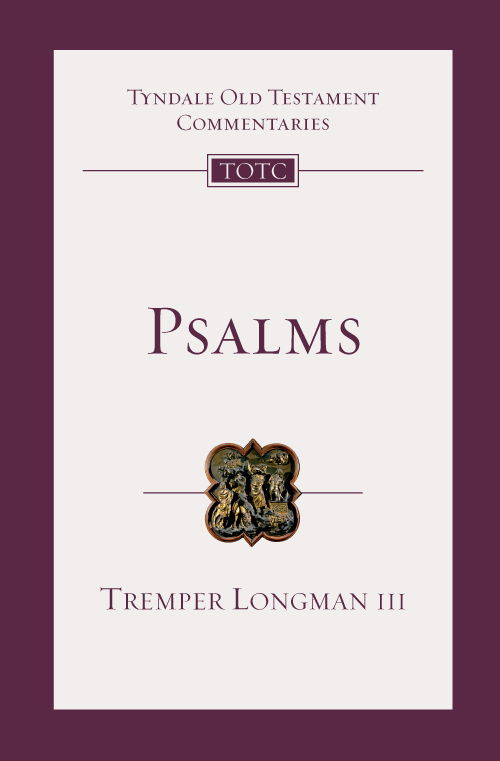 "Tremper Longman is for me--and countless others--a treasured 'go-to' resource to uncover the treasures of Old Testament wisdom. 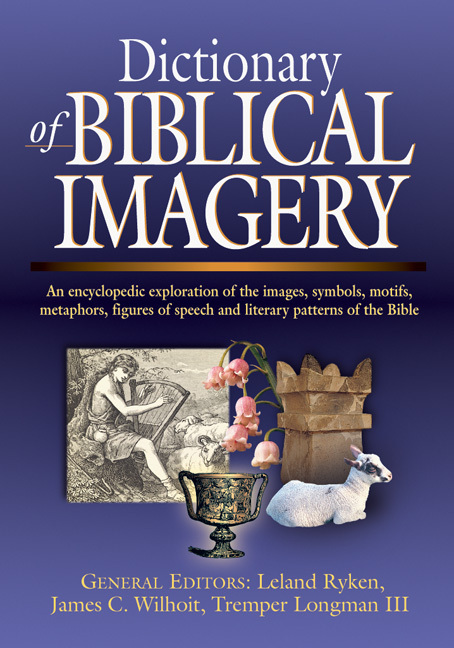 This survey will be of huge value to anyone who wants the big picture of the Great Story." 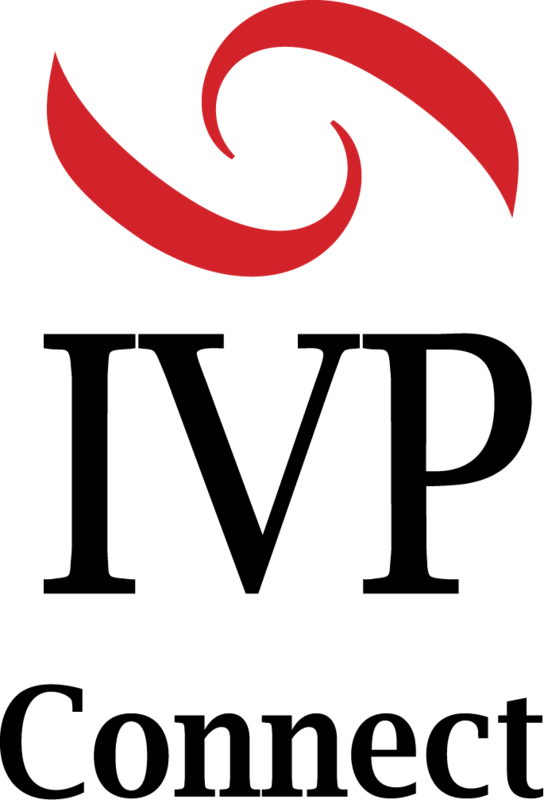 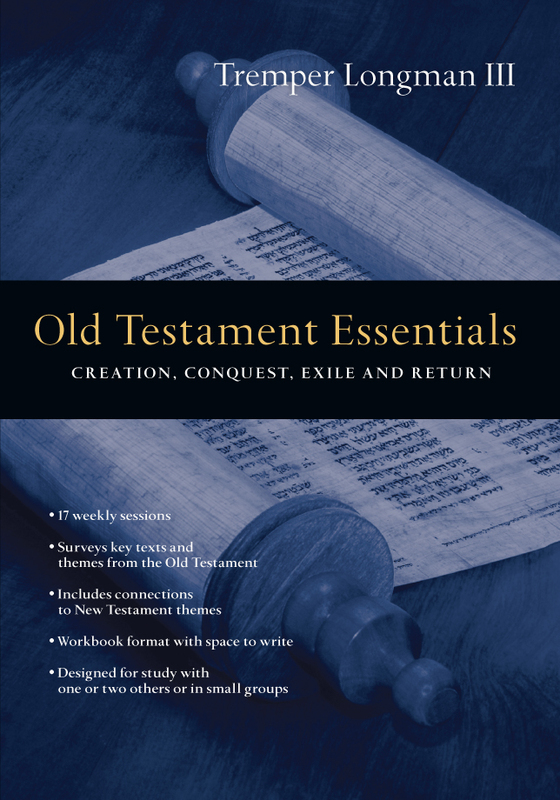 "Recommend [Old Testament Essentials] to pastors, Christian education directors, and small-group leaders and participants." 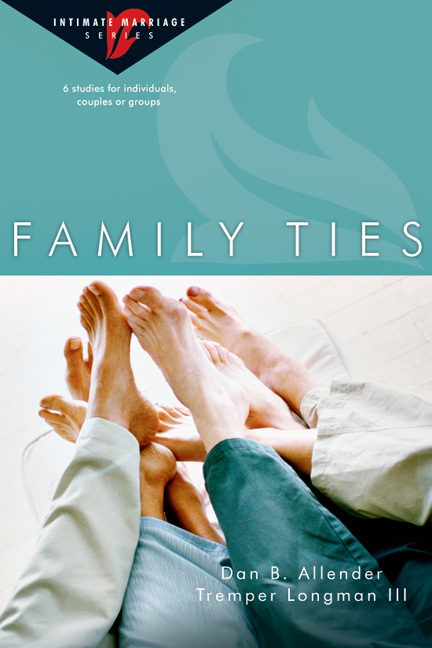 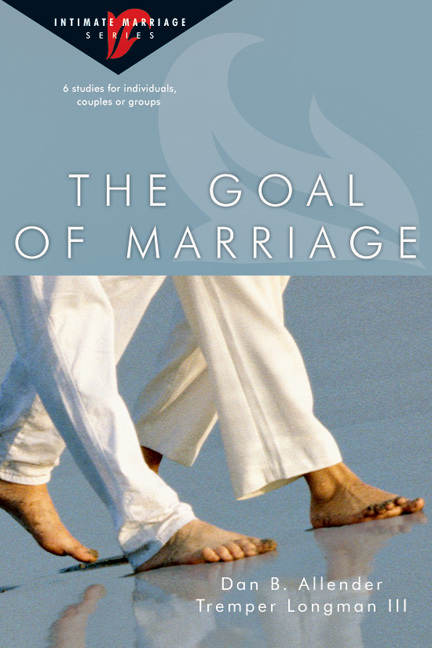 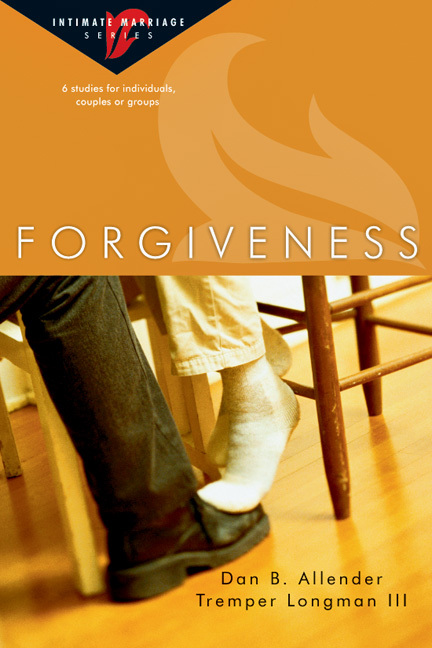 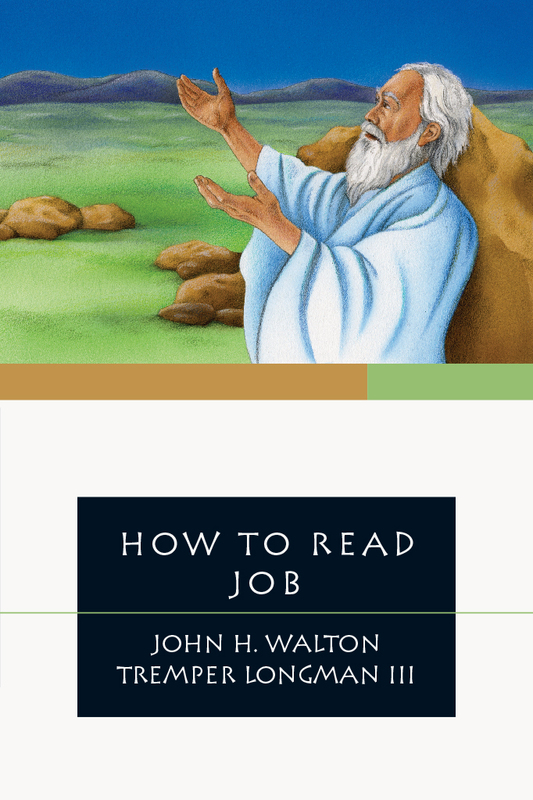 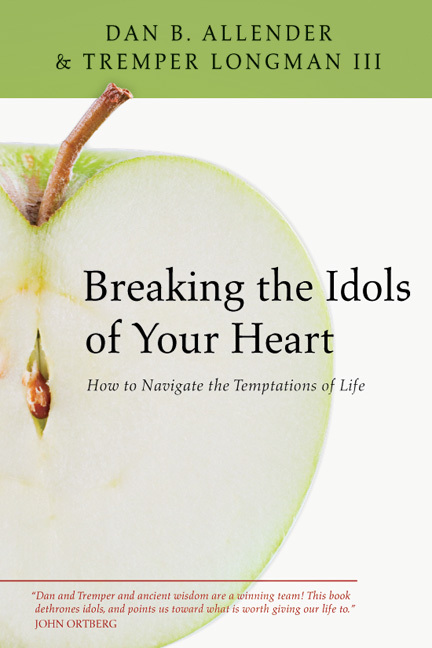 "With a good mix of study materials and questions, this curriculum is well-suited for adult classes, a Bible study or one-on-one discipleship."